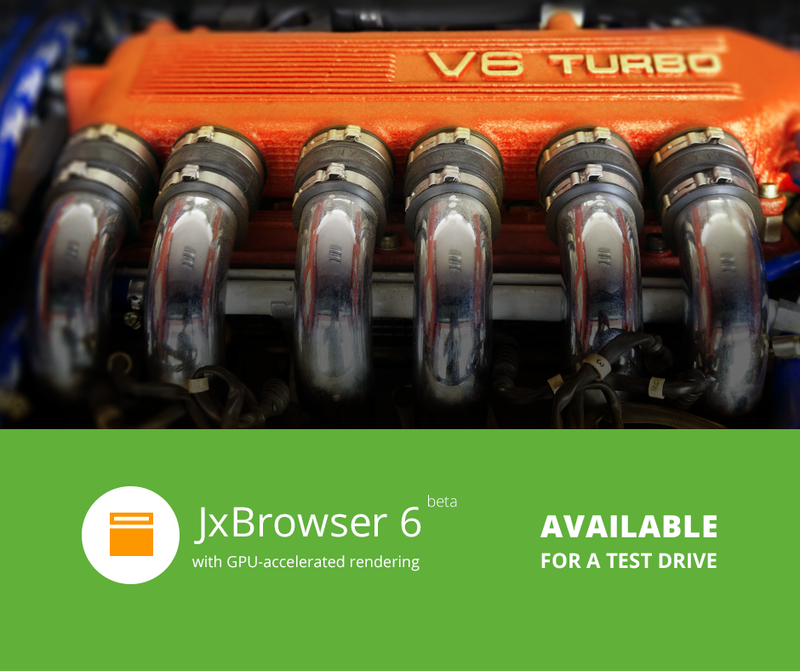 JxBrowser 6.0.1 is now available for download! In this update we enabled PPAPI Flash support on Mac OS X, implemented Flash context menu, added HiDPI monitors support for heavyweight mode, added Swing key bindings, and fixed several critical issues reported by our customers. 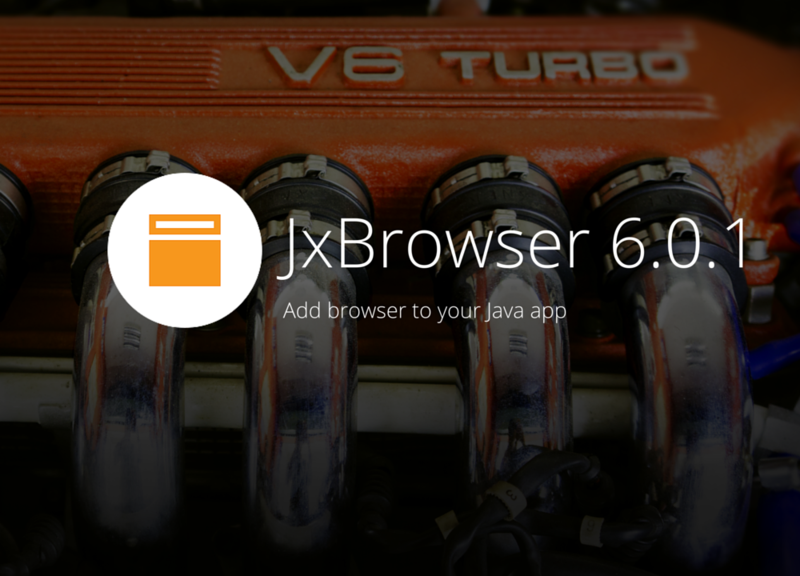 For what’s new in JxBrowser 6.0.1, check out the Release Notes web page. 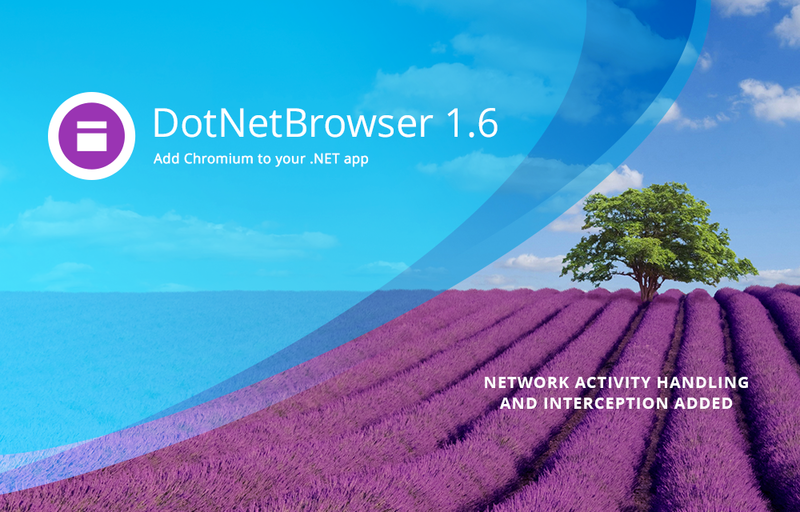 DotNetBrowser has been updated to version 1.6. In this minor update we added functionality for intercepting and handling all network activity, and implemented several fixes and improvements for better support of Windows 8/8.1/10 environment. We would be glad to hear your feedback or provide help on our product on DotNetBrowser support forum. TeamDev shares its practical insights in Cloud Computing and Big Data challenges with coding community on InfoQ. 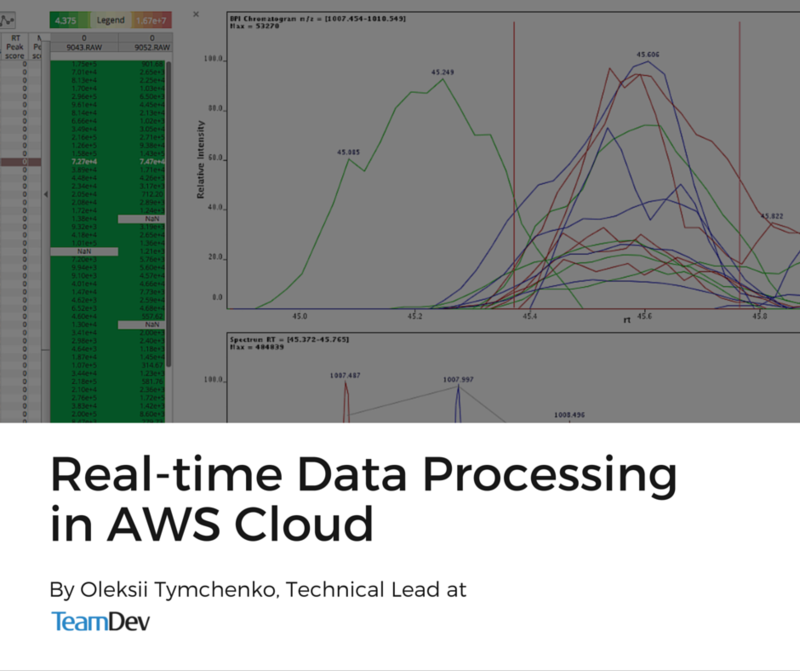 Our technical lead, Oleksii Tymchenko, shed some light on bio-informatic SaaS product development in a new article «Real-time Data Processing in AWS Cloud». DotNetBrowser has been updated to version 1.5. In this minor update Printing API has been added. 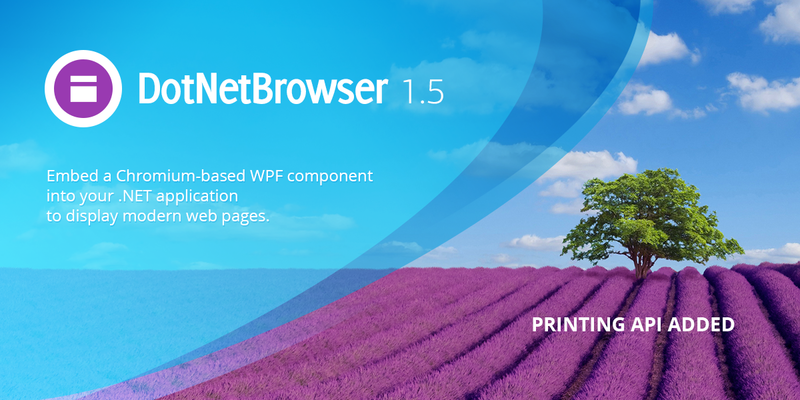 Now you can print loaded web pages with different print settings on a printer device or save loaded web page as PDF document. 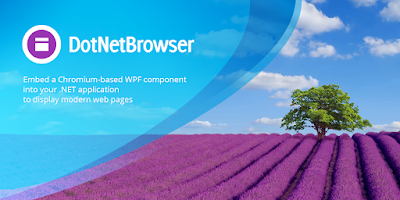 DotNetBrowser has been updated to version 1.4. GPU-accelerated rendering mode has been added. This mode is enabled by default. So, now DotNetBrowser library provides two rendering modes: off-screen (lightweight) and windowed/GPU-accelerated (heavyweight) modes. Now the library is compatible with .NET 4.0. A lot of our customers have their projects built for .NET 4.0, so we made the library compatible with it. We added support on Windows Server 2008 and 2012 environments. The size of DotNetBrowser.Chromium.dll has been decreased from 74Mb to 43Mb. 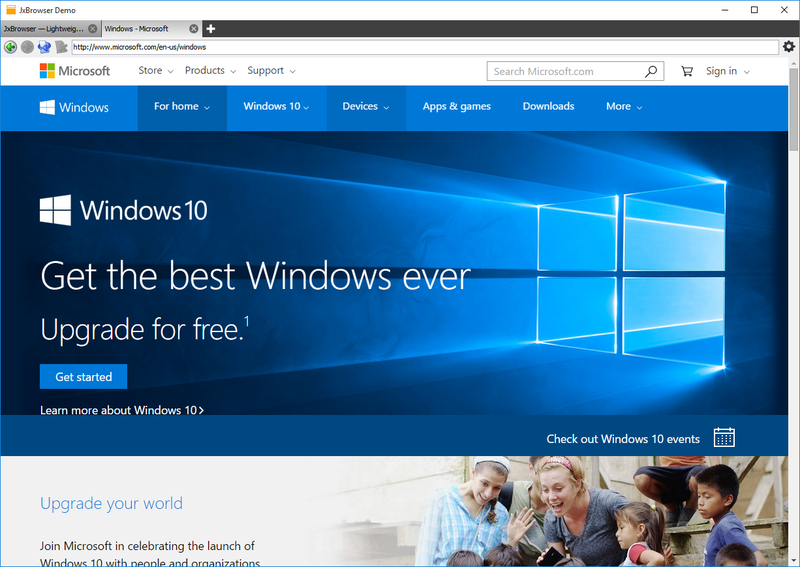 Following yesterday’s release of Microsoft Windows 10 we have successfully tested JxBrowser in this environment. 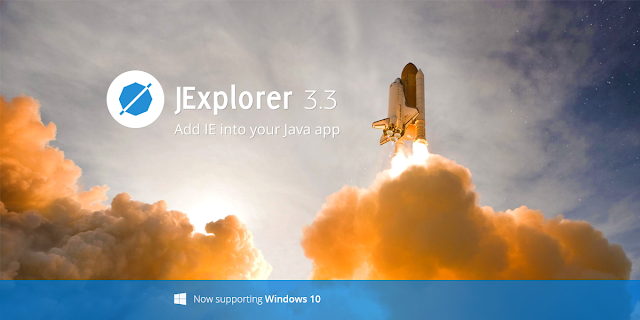 And now we are glad to announce, that JxBrowser 5.4 is officially compatible with Windows 10. This version is available for download. 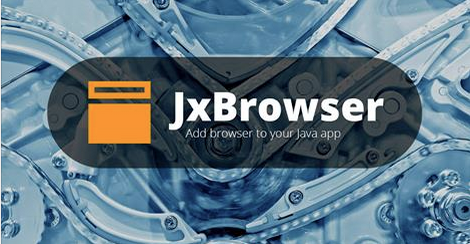 Please find online samples for JxBrowser on our support site. In this update we have added support of HIDPI displays on Windows, implemented Adobe Flash PPAPI plugin, HTML5 FullScreen, WebSocket Cookies, Speech Synthesis, significantly improved CPU and memory usage and made some other useful improvements. 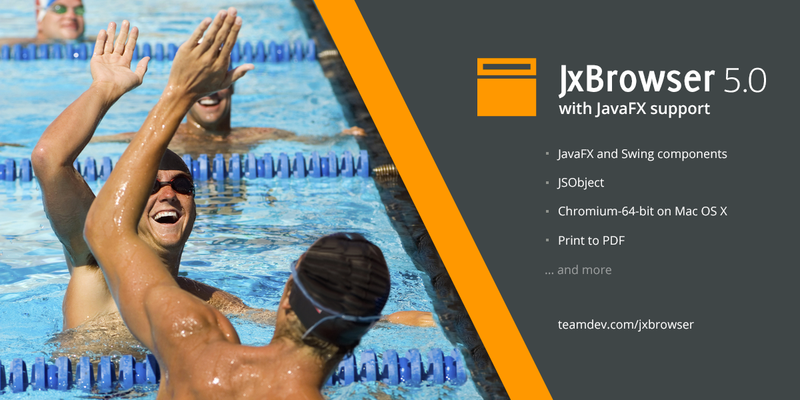 See the full list of changes in 5.4 on the JxBrowser Release Notes page. JExplorer 3.2 is available for download. In this minor update we added API that allows customizing context menu, improved library stability and DOM API. For the full list of changes in 3.2 please see the Release Notes page at the support site. 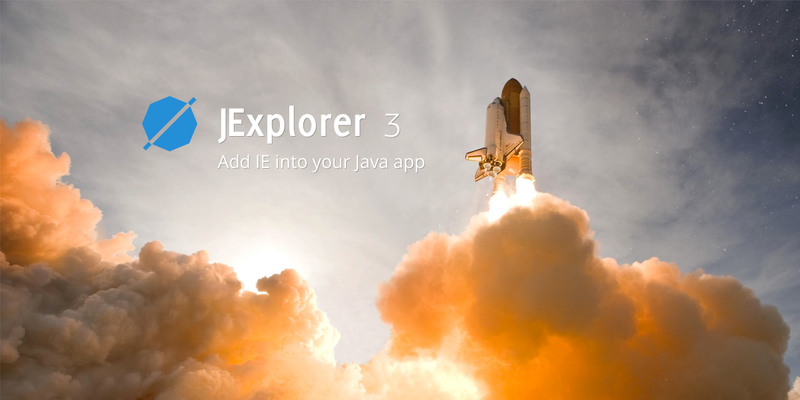 Please find online code samples for using JExplorer on our support site. 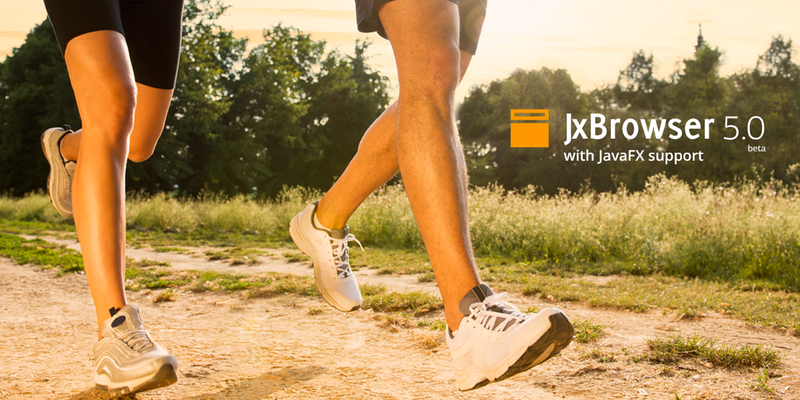 JExplorer support forum is always there for your questions and comments. JxBrowser has been updated to version 5.2.1. 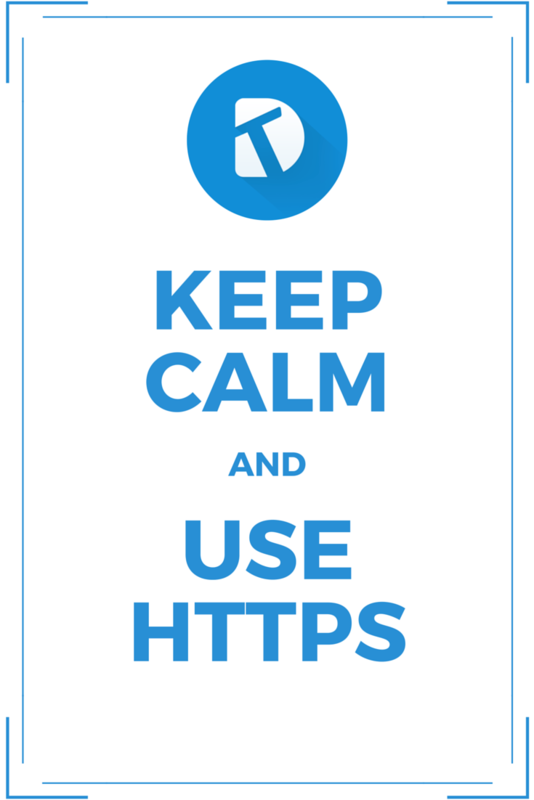 In this minor update support of Ubuntu 14.04 has been added, caching resources for web sites with invalid SSL certificate implemented, stability improved, etc. 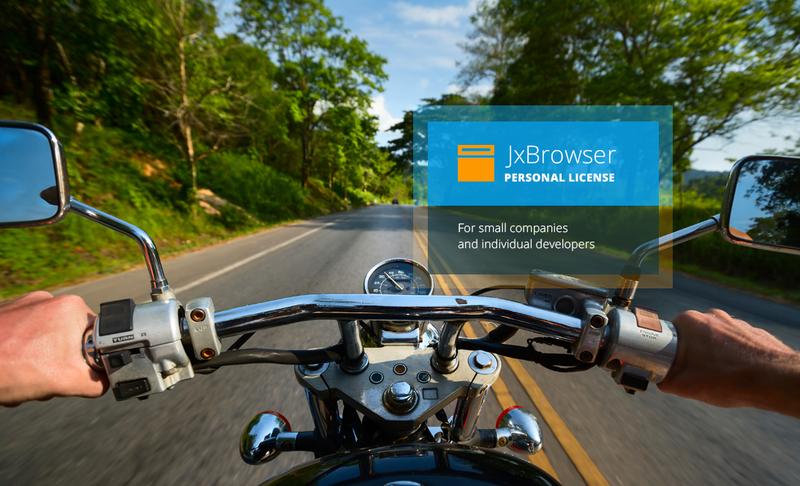 See the full list of changes in 5.2.1 on the JxBrowser Release Notes page. 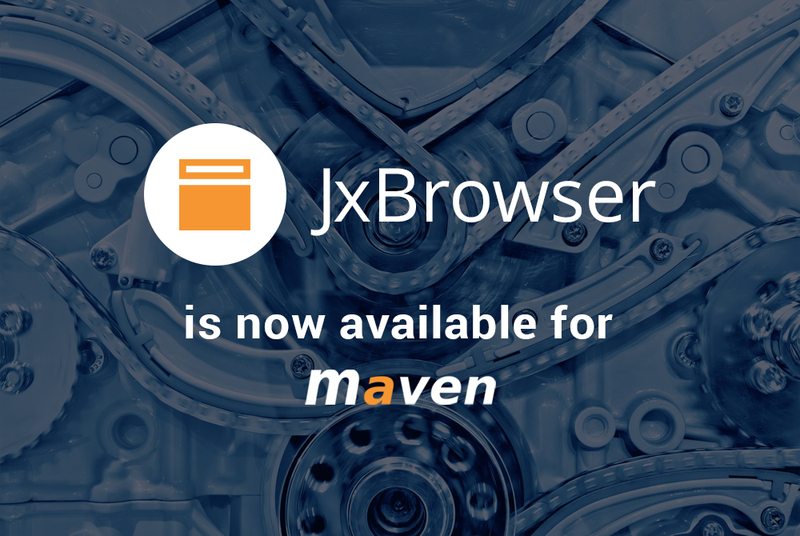 JxBrowser has been updated to version 5.2. 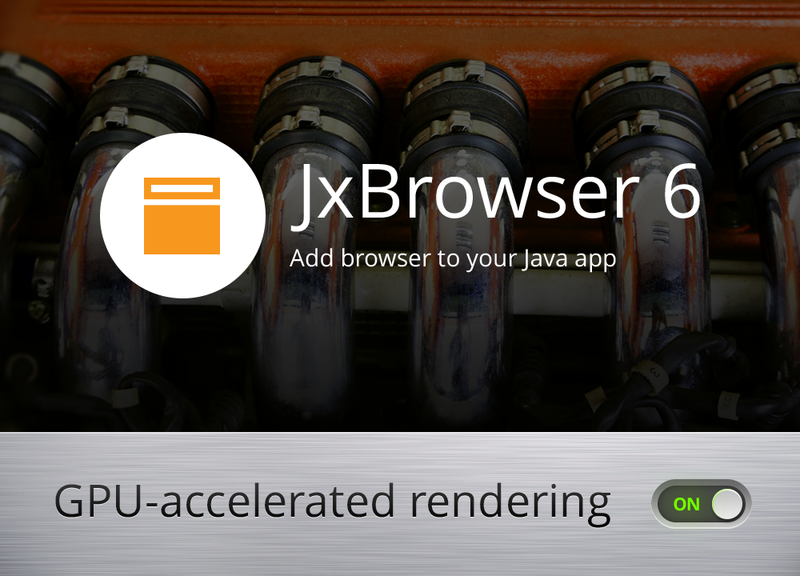 See the full list of changes in 5.2 on the JxBrowser 5.2 Release Notes page. 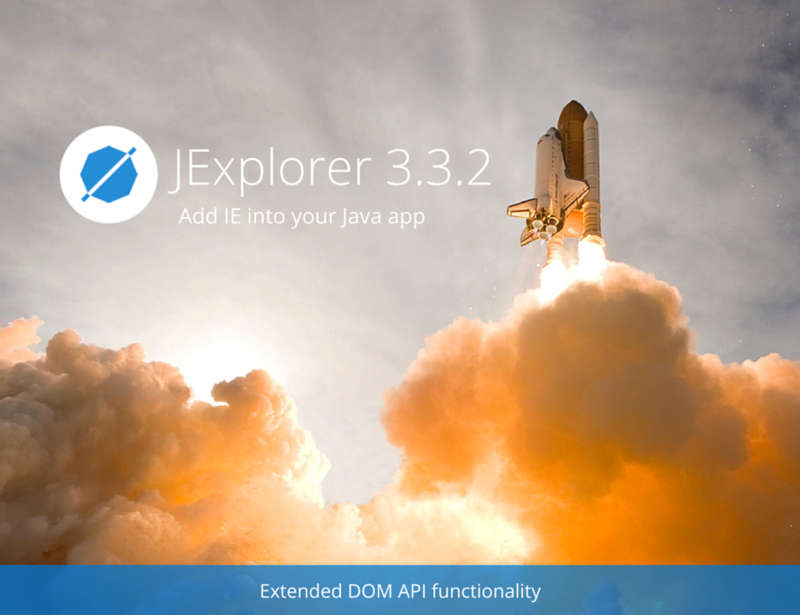 JExplorer 3.1 is available for download. For the full list of changes in 3.1 please see the Release Notes page at the support site. 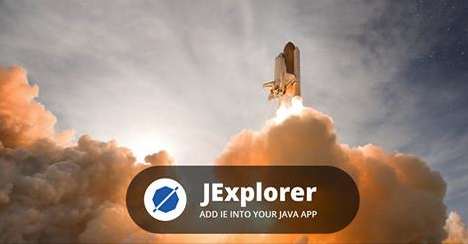 Please find online code samples for using JExplorer on our support site. JExplorer support forum is always there for your feedback and questions. 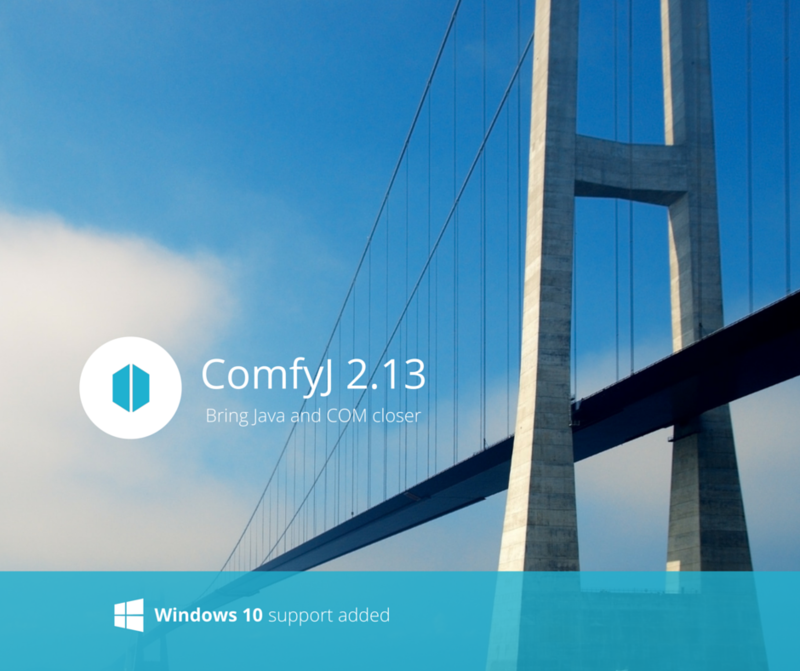 ComfyJ has been updated to version 2.12. 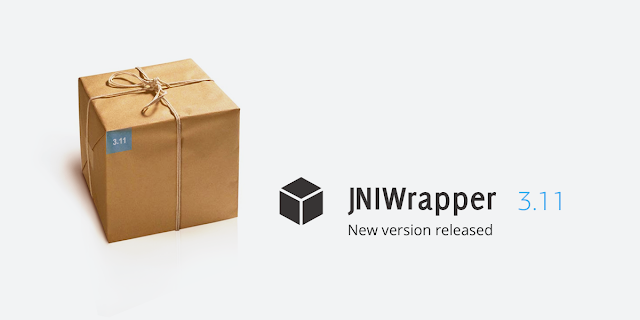 In this update we have resolved several issues in OleContainer component and added compatibility with Java 8. 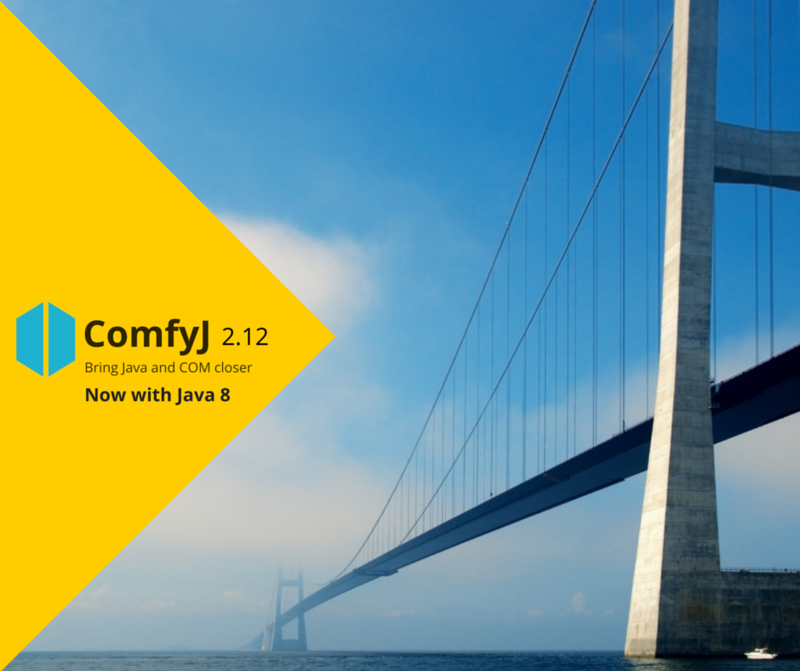 See the full list of changes in 2.12 on the ComfyJ 2.12 Release Notes page.